1. Two strollers, one for each. The first option is the most cost effective as we just need to buy another stroller but that means we will not be able to bring both kids out alone. So this option is out. For double strollers, a duo is not practical here in Singapore. It will be a nightmare to go shopping with a one due to it being too wide for most places here. So in the end, looks like a tandem stroller should suit us the best. There are many types of tandems as well but it all boils down to how versatile the seat configurations are. Standard tandems will have both seats face front. Some allows the seats to face each other. Some allows both seats to face the back. Some have one seat higher than the other. Some allows one or two car seats to be fixed making it a travel system. So it boils down to what you need. For us, we need one that is able to adapt an infant car seat and at least one seat can recline fully making it suitable for infants. It also have to affordable. The two requirements of ours automatically strikes many tandem strollers out of our list. For example the Kinderwagon, weighing at only 10kg, making it the lightest tandem out there, is not able to recline either seat fully therefore not suitable for infants. Another issue is that most stadium or back to back tandem strollers are a lot longer than normal to accommodate the two seats comfortably. Due to this, it can be difficult to maneuver the strollers around. This is another reason why I prefer one with the back seat at the bottom as this means it would not be that long hence easier to maneuver. - at least one seat able to recline fully. There are many manufacturers out there that make tandem double strollers with price range that is the like the earth and sky - from affordable to ridiculously expensive. Phil & Ted are supposedly the pioneers of such strollers and they have a couple of different similar models. The 'Classic' model is what they are popular for. Since then many manufacturers have followed suit. As usual, options in Singapore is limited. Distributors here will only bring in those that can sell rather than providing choices. They also usually price the strollers much higher than what it really cost. The following are the available models out there, as far as I know so far. - rear seat may need to be removed to fold the stroller. - can adapt an infant car seat. - basket acts as the foot rest for the child in the rear seats. Jane Twone chassis' weight is 7.5 kg, the total weight inclusive of 2 seat units is more. Thanks for the info! Is there any online links to it? A good research you have done regarding double strollers. I'm expecting a second child too & thinking about this matter. 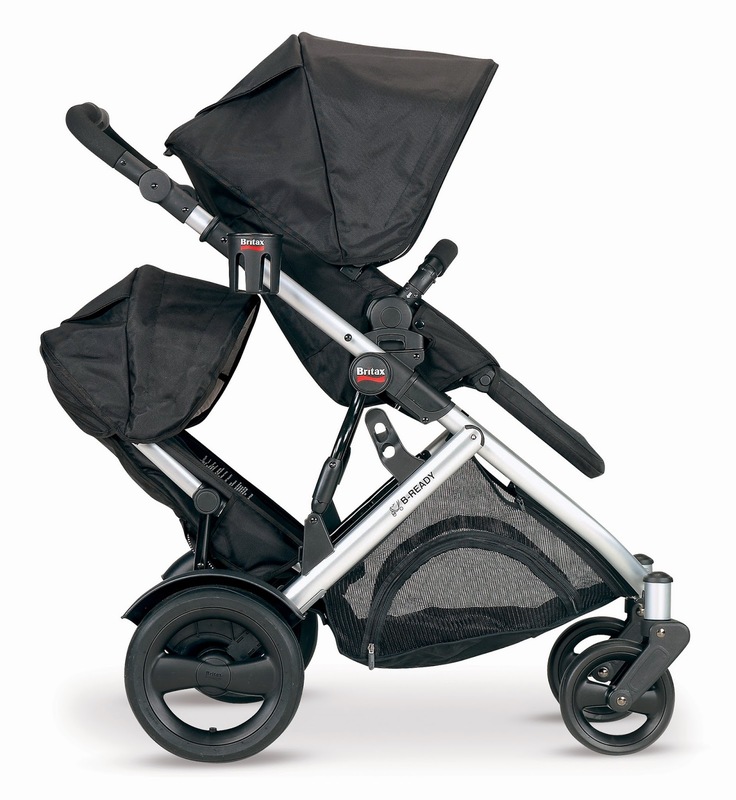 There's one more you might have missed - Baby Jogger City Select double stroller. Thanks for the comment. Will add the stroller later. Just an advice, weight really matters if you drive. If you take public transport then the fixed up size matters. Can consider Britax B-ready too! Yup. Added that in. Thanks.